So, before everyone was saying "Fly With Me" would be in the Night at the Museum 2 soundtrack. Turns out it's just in the credits. 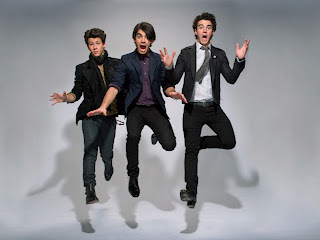 I hope the Jonas Brothers are really in the movie like rumors say!